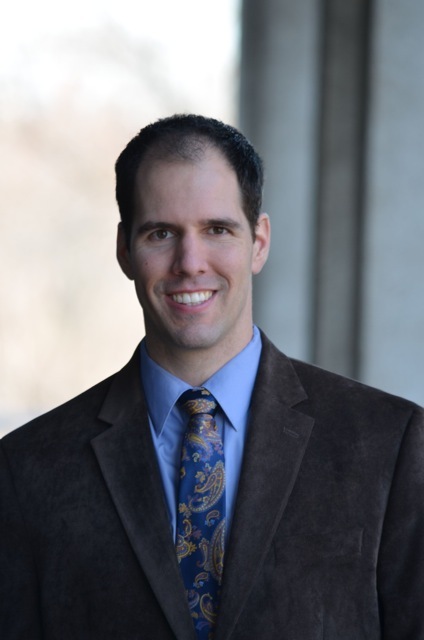 Matthew Larson was appointed the director of the Case Western Reserve University Percussion Ensemble in 2014 and has been the Cleveland Institute of Music percussion instructor at CWRU since 2010. Matthew is the Principal Percussionist of the West Virginia Symphony Orchestra where he has performed since 2000. Matt also performs regularly with the Cleveland Orchestra, Erie Philharmonic, Canton Symphony Orchestra, Blossom Festival Band, and Blossom Festival Orchestra. As an extra with the Cleveland Orchestra, Matt has performed several concerts at Carnegie Hall in New York City. Matt has a Master’s Degree from the Cleveland Institute of Music where his primary teacher was Cleveland Orchestra Principal Percussionist Richard Weiner. He also holds a Bachelor’s Degree from the University of Minnesota where he studied with Fernando Meza and Nebojsa Zivkovic. Matt has also studied with Earl Yowell of the St. Paul Chamber Orchestra and Elliot Fine of the Minnesota Orchestra. Matt teaches a private percussion studio of 40 students from his home in University Heights.